We are a quality reputable doodle breeder in Naples Florida. 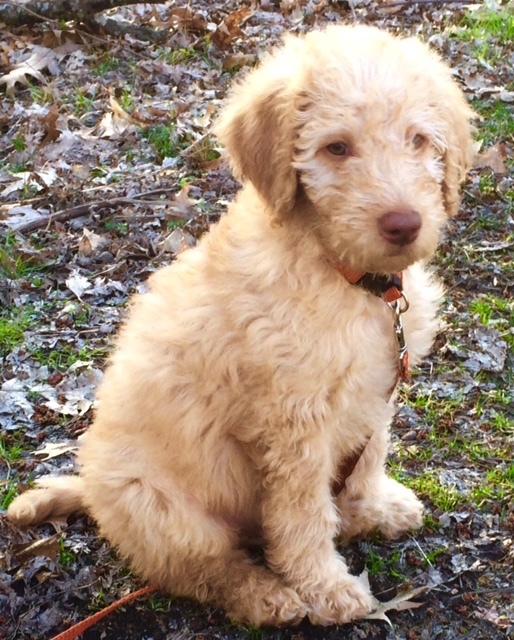 We breed Labradoodles, Goldendoodles, Moyen Poodles, Double Doodles and Australian Labradoodles. 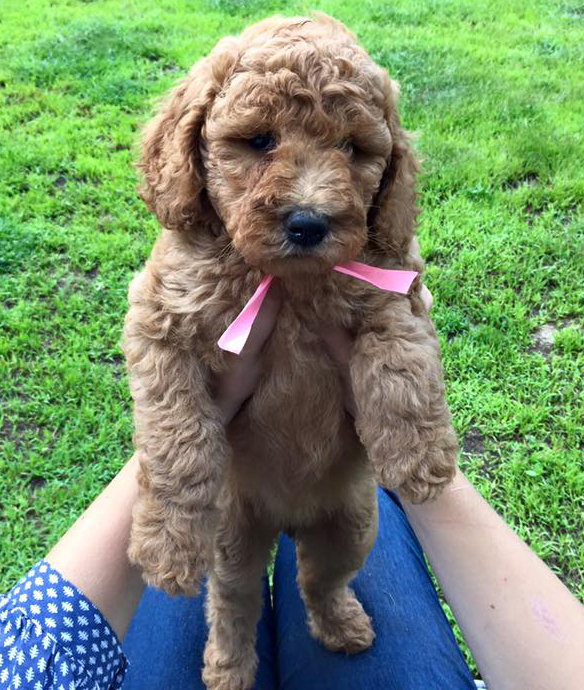 We would love to help you add a new doodle or Moyen Poodle puppy to your family. These hybrid dogs make incredible family pets and are great with children. They are super smart, easy to train. They also train well for agility as well as they make great service dogs. Stay tuned for what we will have to offer in Naples, Florida. 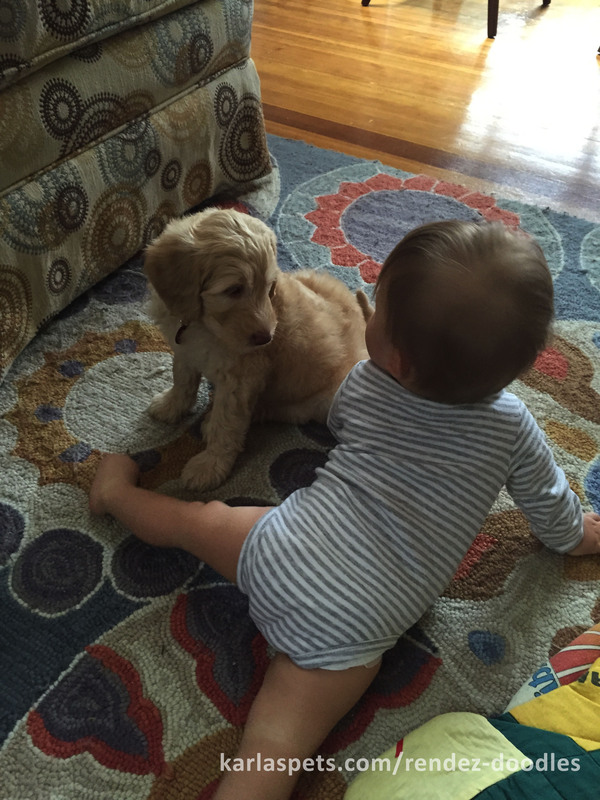 We are a Naples Florida Doodle Breeder and love sharing our photos of our doodles. 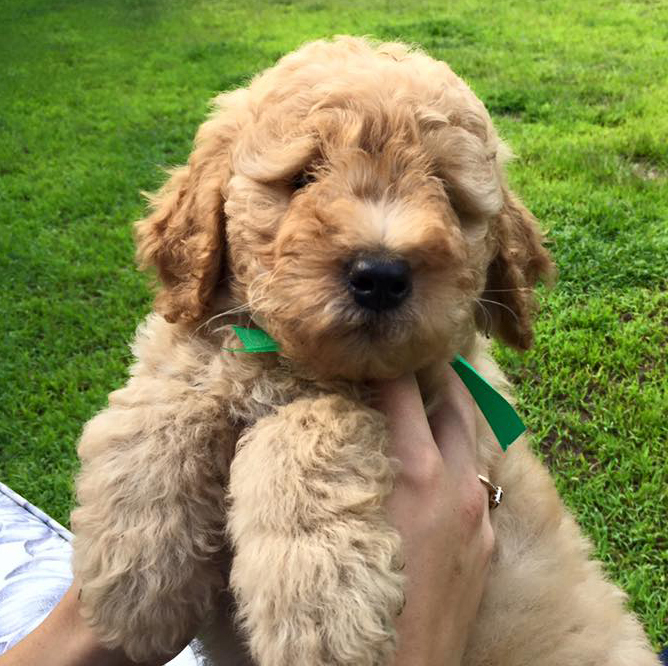 We breed Labradoodles, Goldendoodles, Australian Labradoodles, Doubledoodles and Moyen Poodles. We have been in the pet care industry for many years. We have a family owned and operated business in NH. We raise our puppies well and it is our strongest intention to make sure they have a happy life, a good home and customers that keep in touch with us and tell us how they are doing. Customers who adopt our puppies live all over the country. 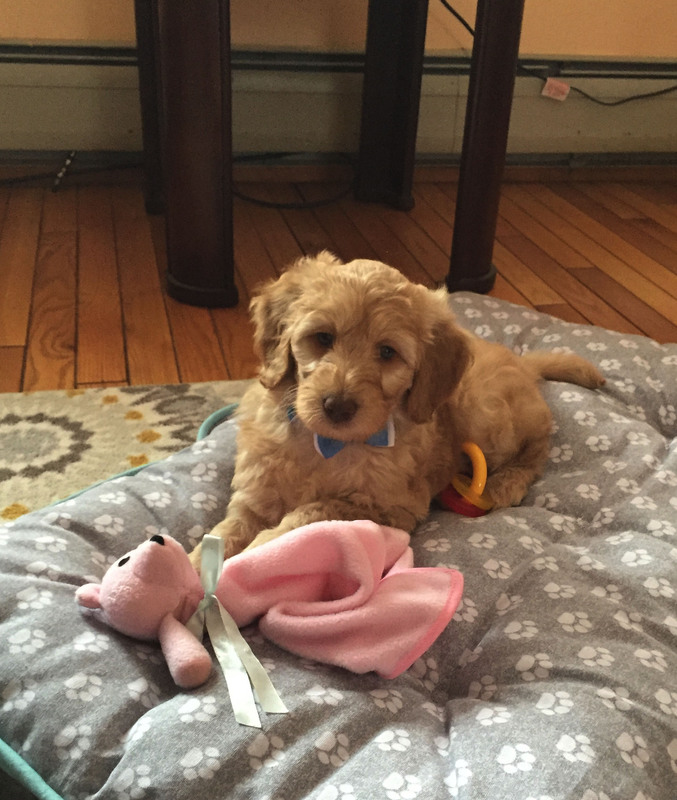 We breed our doodles in Naples, FL and in New England, specifically in Fryeburg, Maine. If you live in other states, we do ship nationwide.